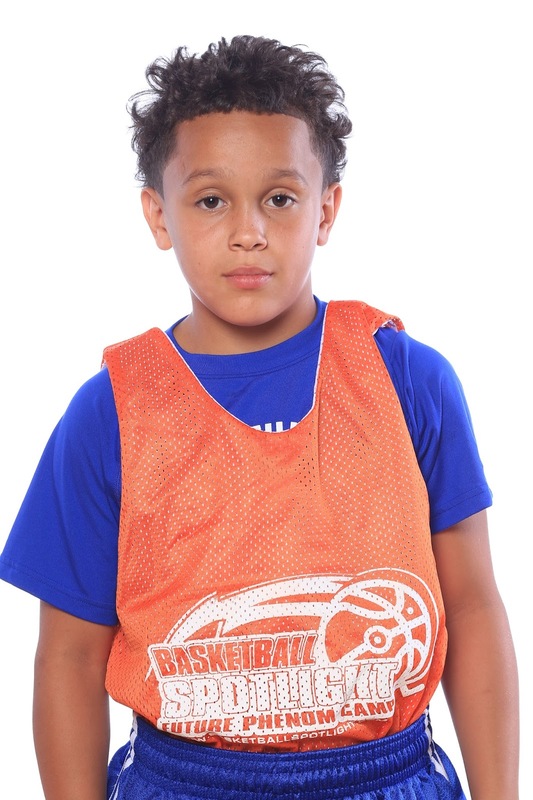 The Basketball Spotlight Future Phenom was loaded with media. 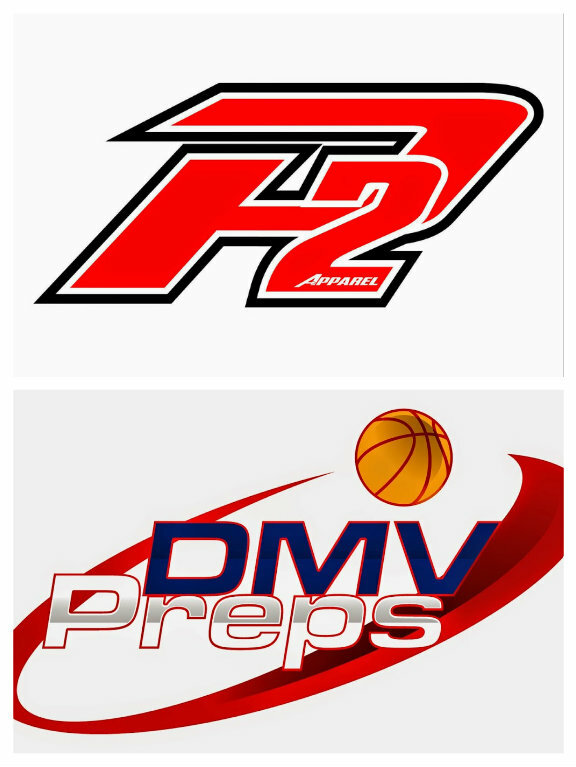 DVP Preps and P2Bball were two of the companies he building. Both have released a few articles in the Future Phenom Camp. Check out their stories below. Kenny Womack is Officially in The Building! The Basketball Spotlight Future Phenom Camp Class of 2020 was crowded with some of the top players in the nation. As we continue our coverage of the Class of 2020 we will take a look at the players that used the Future Phenom Camp to raise their stock. 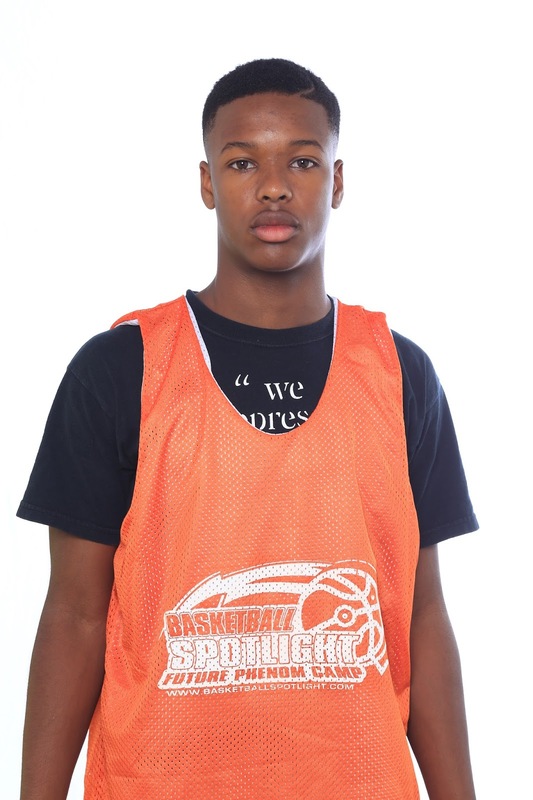 Jalen Cone Guard (North Carolina)- Last year during this time Cone introduced himself to the country at the Future Phenom Camp. This time around the lead guard came to Maryland and took the event by storm. Jalen handled both guard positions but impressed me the most at the point guard spot. I love his quickness, court awareness, ball handling and creativity. He got up and down the floor in a blur and was able get passed defenders in the half court set. On the scoring end Cone also know how to fill it up. He can drop buckets from all three levels. 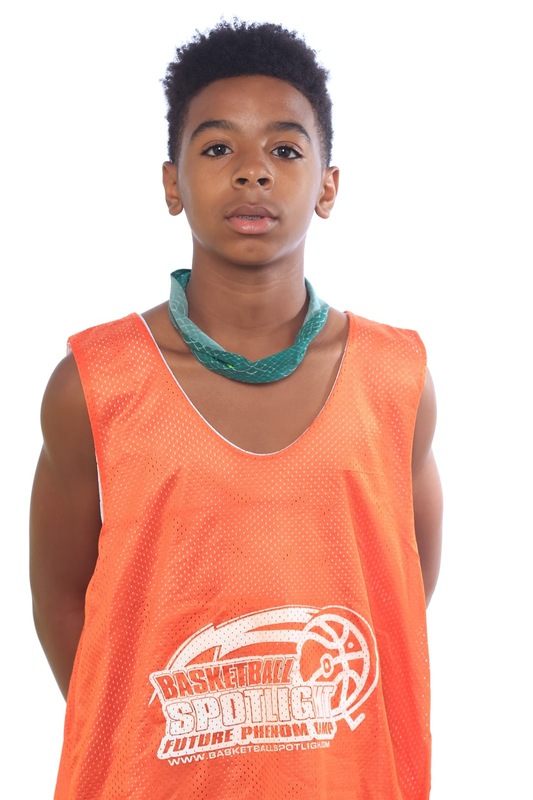 His biggest compliment came from his coach who stated, “Cone if the most coachable kid in the camp. Even though he’s talented he remains very focused and started straight in my eyes during timeouts” he finished. 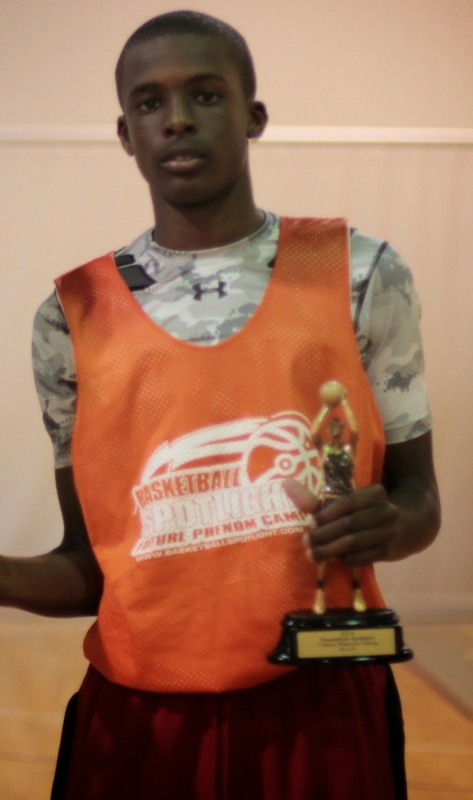 Andrew King Forward (Pennsylvania)- We didn’t get to see much of King during the AAU season but he made up for it at the Future Phenom Camp. King used a strong frame and soft touch to feast on the defenders in Maryland. He’s moved out of that project status and now can he looked at as a producer. I see a lot more confidence in his game and moves appear to be more polished. He’s making a strong run at the top prospect spot in Pennsylvania. 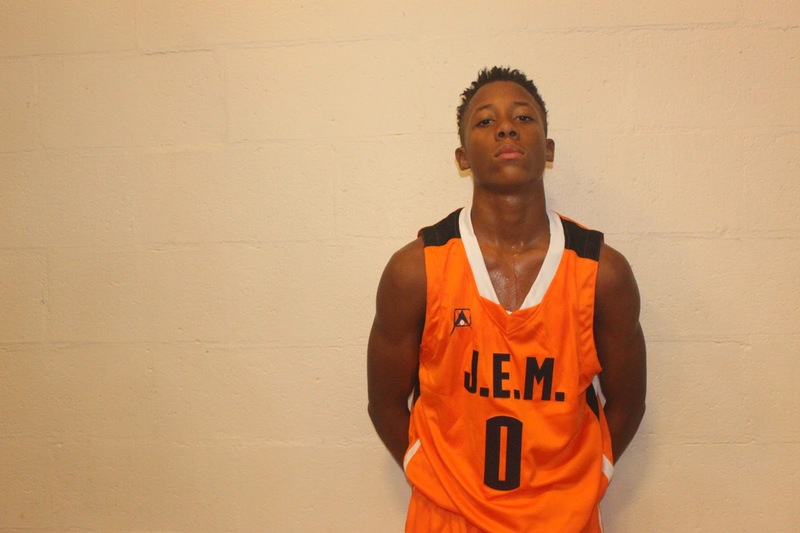 Richie Greaves Guard (New Jersey)- The Garden State floor general has grown a few inches and his game shows it. Now he plays stronger with the rock which allows him to get anywhere he wants on the floor. He demonstrated good court vision and over all feel for the game. He has more confidence in his outside shot even though he will have to raise his release point before he reaches high school. Keyshawn Johnson Guard (Washington, DC)- I would be hard for Johnson to top his performance from last year’s camp but he showed some overall improvements that helped him make this list. When I watched Johnson rock he seemed to make a more conscious effort to be a pass first type of guard. He’s added the drive, draw and dish factor to his game. This is important because it gives him another weapon to add to his arsenal and makes him more attractive to high school coaches. 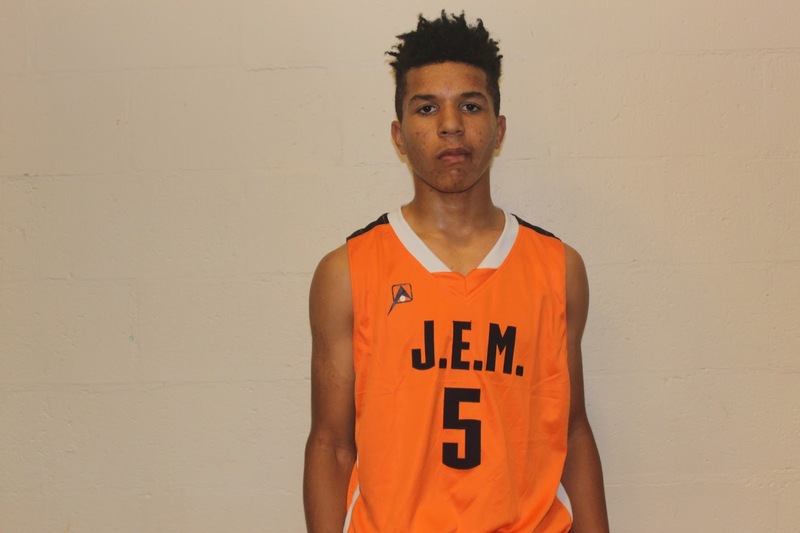 Qaadir Maneri Guard (New York)- Maneri had his mind made up to score the rock before he arrived at the Future Phenom Camp. Because once the games started the power guard used strength and knack to score to pile up numbers. He has supreme body control and excels well in transition. His next step will be to develop more of an outside shot to keep the defense honest. 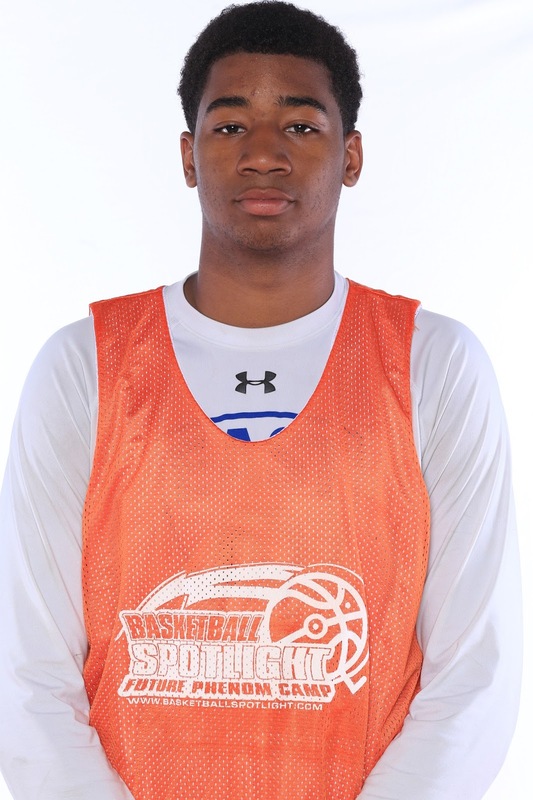 Justin Lewis Forward (Maryland)- Lewis has gotten stronger and longer since we checked him out last year. He now can hold a position on the blocks and finish in traffic. He now comfortable with putting the rock on the deck especially along the baseline. When he’s in his groove he’s fun to watch and difficult to contain. 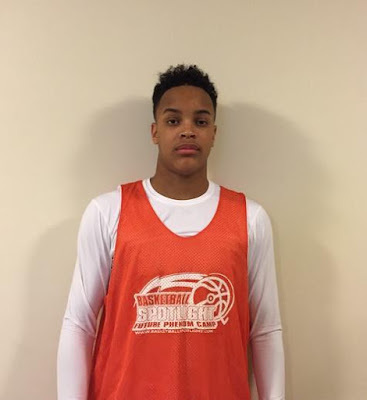 Isaiah Kennedy Guard (Ohio)- Kennedy returned to the Future Phenom Camp and staked his claim as a guard to be reckoned with. He carries defenders to the cup and uses his feel for the game to make plays. His crafty handle and low dribble gets him into the lane at will and he will drain the outside jumper especially if he’s left open. 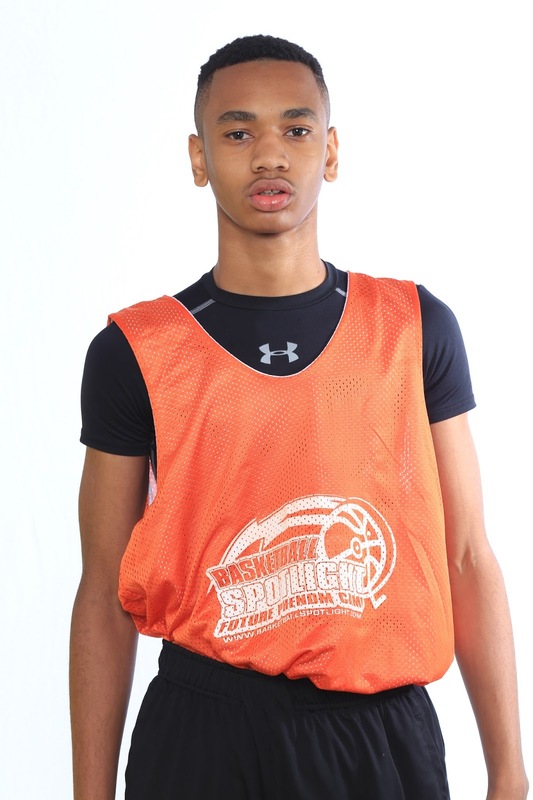 Jeremy Roach Guard (Maryland)- Roach has been one of the hottest names in the summer and he capped it off with his play at the Future Phenom Camp. The scoring guard started the camp on cruise control but turned up the volume as the games intensified. He looks his best when pushing the rock in transition and converting over shot blockers. Travis Gray Guard (New York)- The Syracuse native first caught our eye at the MDC and continued to impress us at the Future Phenom Camp. He has a mean ratchet from the perimeter but I like his size and the potential he has. He’s a big time finisher and runs the floor like a deer. Don’t be surprised if he emerges as one of the top prospects when it’s said and done. 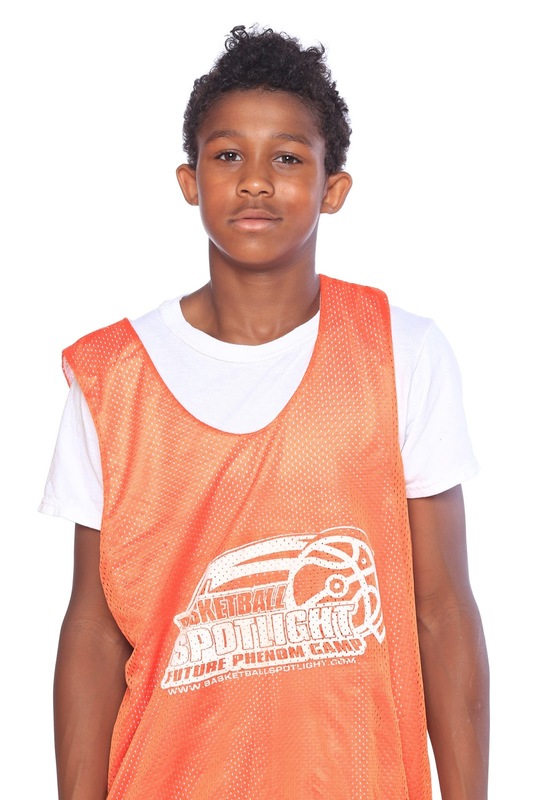 The Basketball Spotlight Future Phenom Camp Class of 2020 was crowded with some of the top players in the nation. Some of the participants were players that have been on the Spotlight scene for years. So our first look will be at the Usual Suspects that got busy in Maryland. Terrence Williams Forward (Maryland)- This season we touted Williams as one of the most productive and dominant forces in the country. He proved this and more at the Future Phenom Camp. Big Smoove dominated on the baseline and in the paint. His touch is superb and his footwork helps separate him from his peers. I also was impressed with his improved leaping ability, he showed he could play above the rim and swatted shots all weekend. He was awarded MVP of this event after leading his team to the championship. 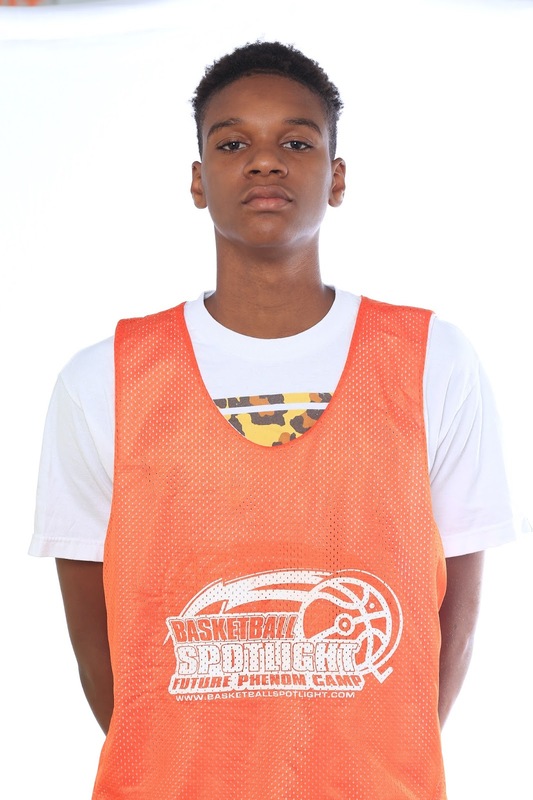 Isaiah Todd Forward (Virginia)- It’s hard to look at Todd and not drop your jaw because of his oozing talent. He runs the floor like a gazelle and finishes with the best of them. Now what’s really scary is Todd is now putting the rock on the floor and creating moves. His next step will be to extend his range on his outside shot. That shouldn’t take long because whoever is developing this kid is doing a great job. You might be looking at the future of basketball in DMV. 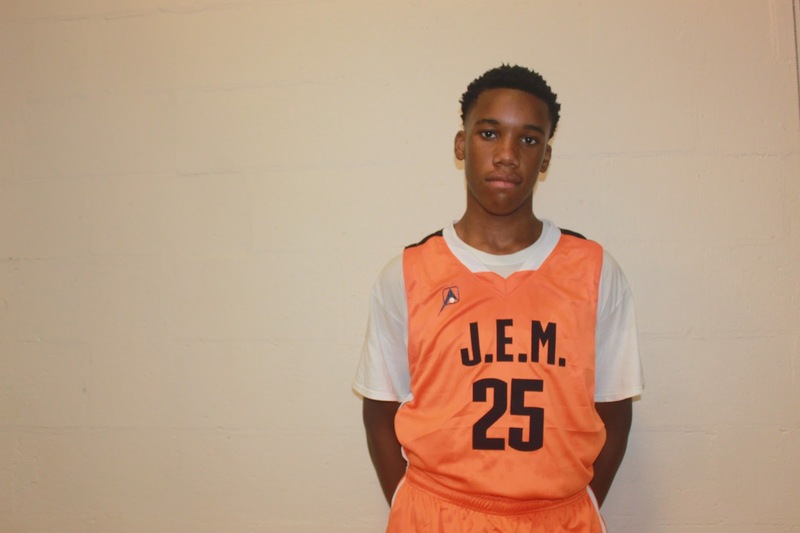 Jordan Toles Guard (Maryland)- The high flying guard is a joy to watch in transition as he has no problem attacking the rim. He’s one of the best slashers in the country and showed an improvement in his ball handling and decision making. Once Toles goes full speed it’s hard to slow him down. This kid get things done in this atmosphere. Hunter Dickinson Forward (Virginia)- Hunter jumped into the Top 6 of the camp because he virtually dominated the game from the defensive end. He blocked and altered shots all weekend while also making driving guards think twice before they got to the rim. On offense he showed good touch on his face up jumper and was a viable finisher in close. 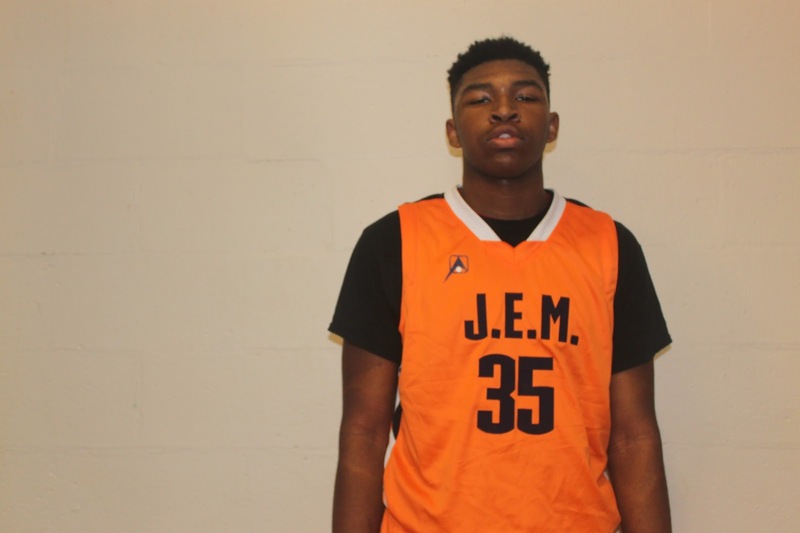 Cameron Byers Forward (Maryland)- Big Cam threw his body around all weekend. He pinned defenders deep under the cup and converted in the paint. I like how he has been running the floor lately and putting the rock on the deck. It will be hard for him to turn into a natural three but he could dangerous and quick four. Che Evans Forward (Maryland)- One of the hottest names in the country made his appearance on Sunday and put in some work. He’s difficult to check on this level because he has the size and skill set to get a clean look on demand. He rocked defenders to sleep with his handle then used a slick step back move to nail jumpers. Evans can also take a smaller defender to the blocks and operate. It’s a great coincidence that he plays for Team Melo because his game is similar to the NY Knicks star. 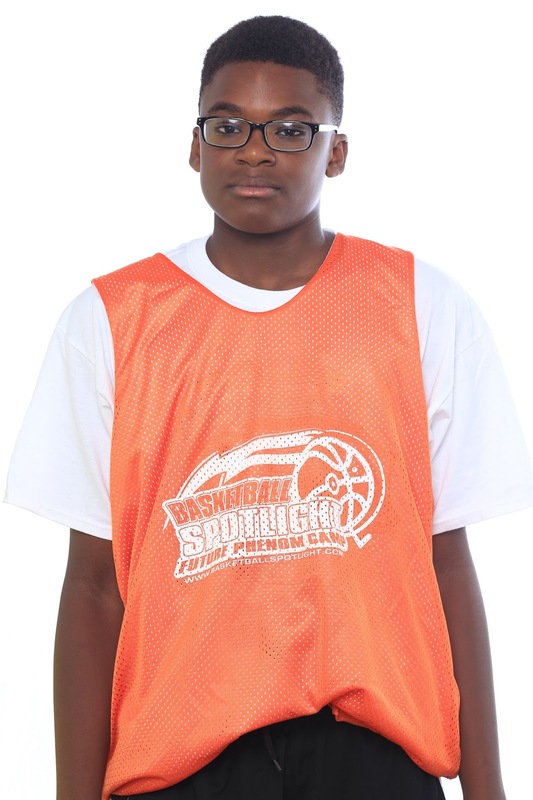 Tyler Brelsford Guard (Maryland)- Brelsford didn’t start the camp out on fire but he gradually found his groove as the weekend went on. He seems to be growing so I think that his game is adjusting. He was still able to set up teammates and do some scoring on his own. If this growth spurt continues the rest of the guards in the country need to watch out. 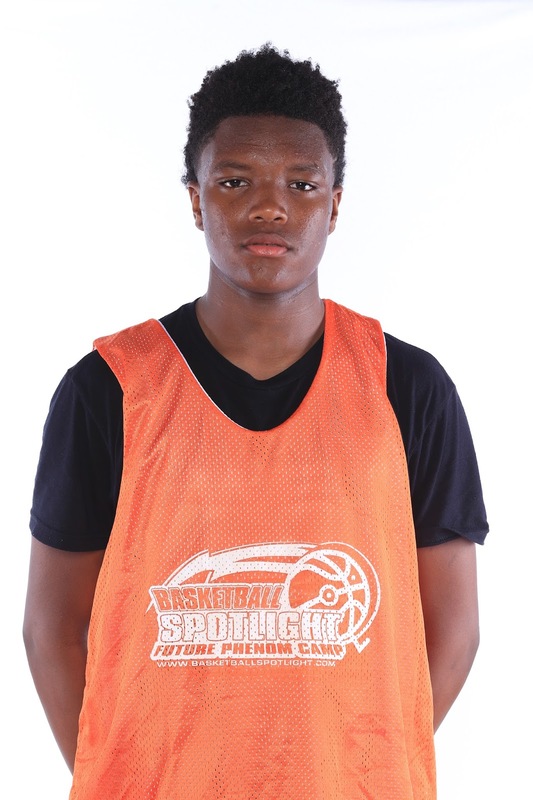 Montez McNeil Forward (Maryland)- McNeil had some tough matchups at this event but the young forward held his own. He has decent footwork and battles hard for position on the post. I like his motor and willingness to compete against bigger defenders. When you factor in his young age, developing skills and potential size. He could be something special down the road. The Basketball Spotlight Future Phenom Camp Class of 2020 Top 30 Player Rankings are listed below. These rankings are strictly based on their performance at the camp. The Basketball Spotlight Future Phenom Camp Class of 2021 Top 30 Player Rankings are listed below. These rankings are strictly based on their performance at the camp. 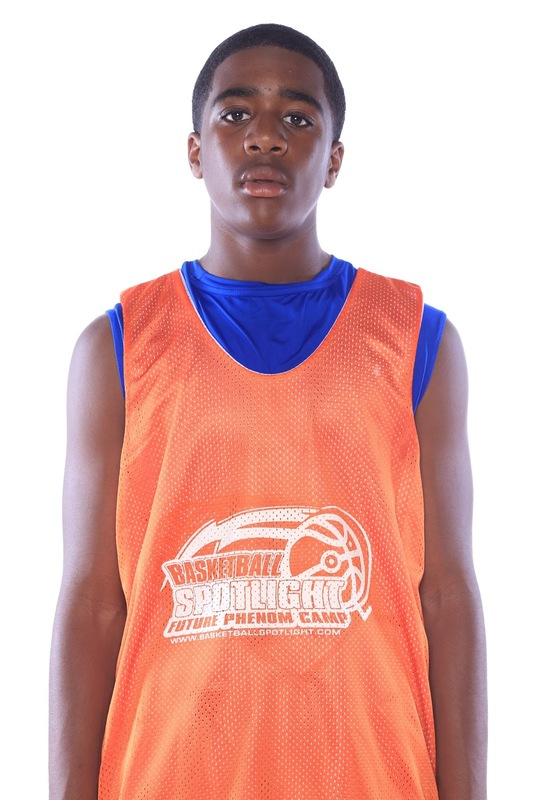 The Basketball Spotlight Future Phenom Camp Class of 2022 Top 25 Player Rankings are listed below. These rankings are strictly based on their performance at the camp. 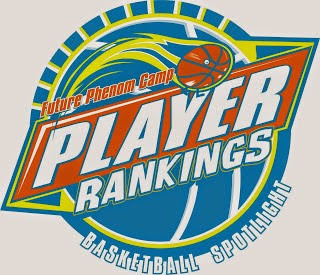 The Basketball Spotlight Future Phenom Camp Class of 2023 Top 20 Player Rankings are listed below. These rankings are strictly based on their performance at the camp. 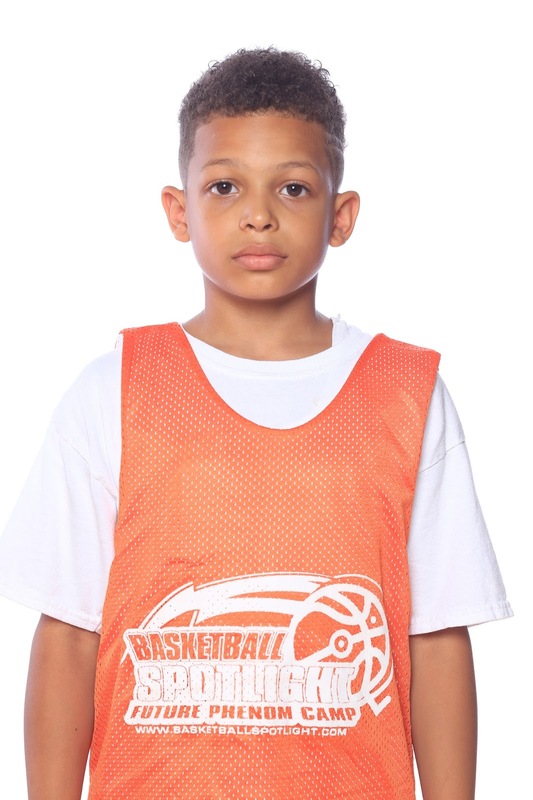 The Basketball Spotlight Future Phenom Camp Class of 2024/2025 Top 20 Player Rankings are listed below. These rankings are strictly based on their performance at the camp. The Basketball Spotlight Future Phenom Camp Class of 2020 was loaded with top ball players. Here’s a breakdown of the awards from the big weekend in Maryland. 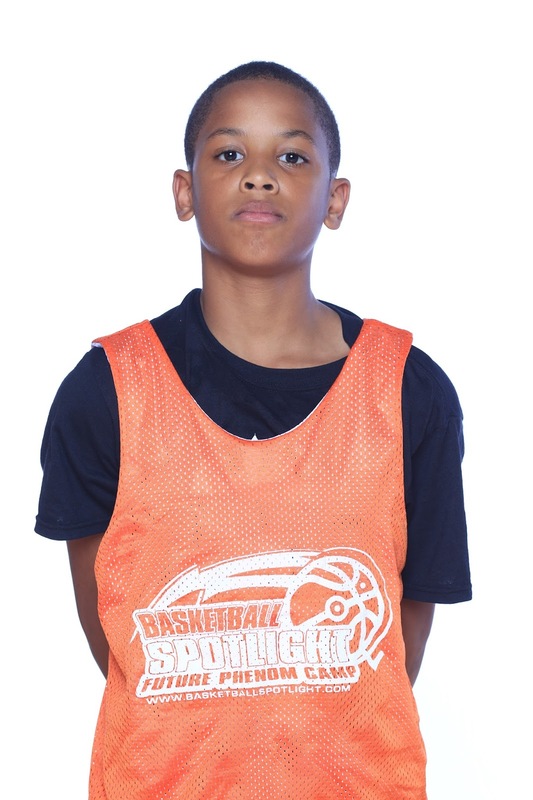 The Basketball Spotlight Future Phenom Camp Class of 2021 was loaded with top ball players. Here’s a breakdown of the awards from the big weekend in Maryland. 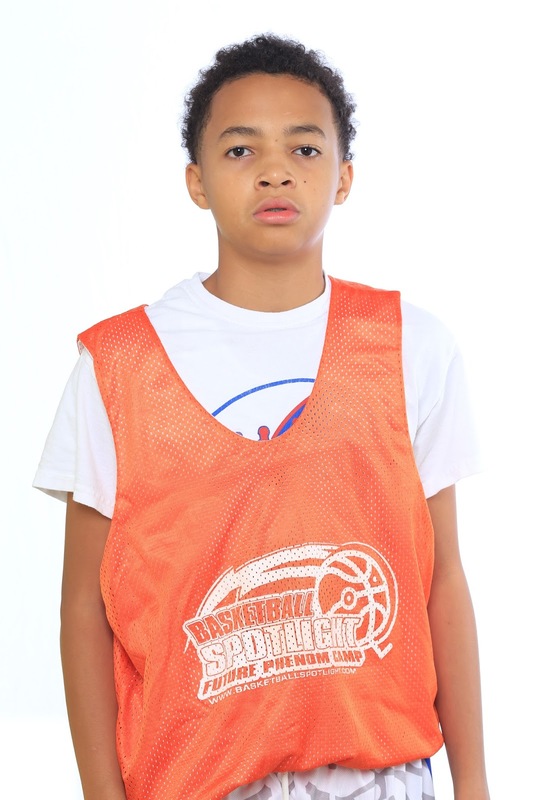 The Basketball Spotlight Future Phenom Camp Class of 2022 was loaded with top ball players. Here’s a breakdown of the awards from the big weekend in Maryland. 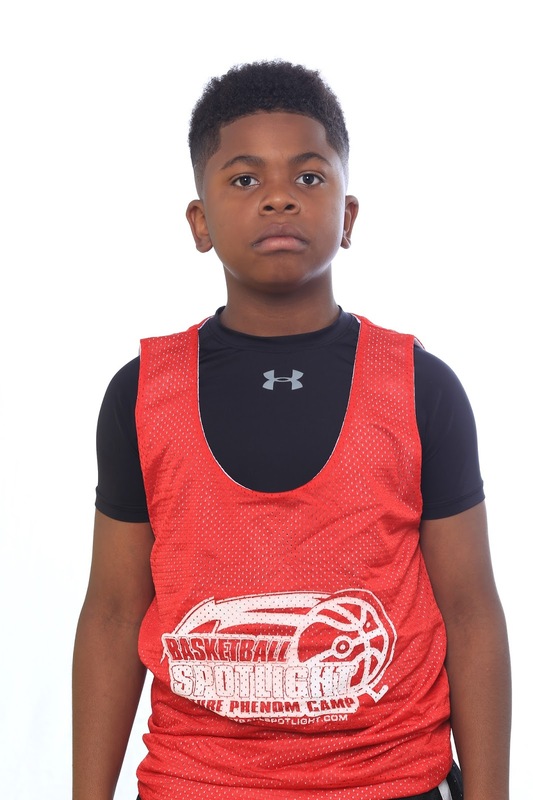 The Basketball Spotlight Future Phenom Camp Class of 2023 had some of the top players in the country. Here’s a breakdown of the awards from the big weekend in Maryland. 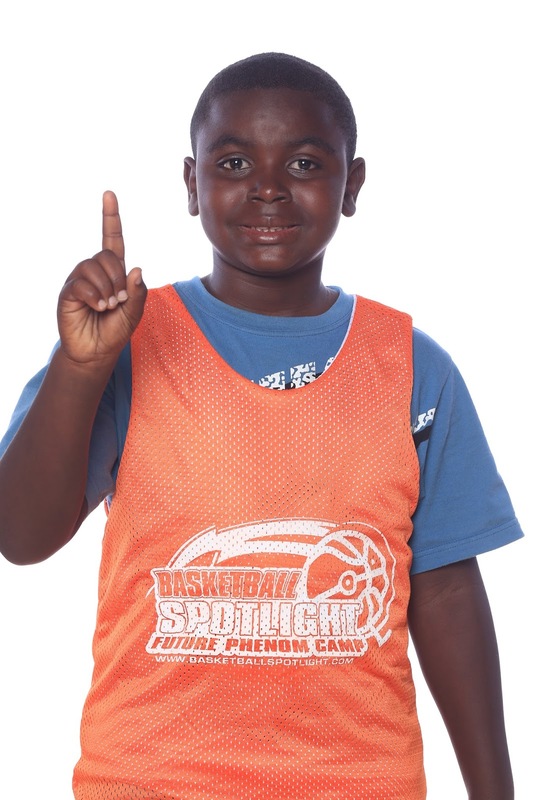 The Basketball Spotlight Future Phenom Camp Class of 2024/2025 had some of the top players in the country. Here’s a breakdown of the awards from the big weekend in Maryland. 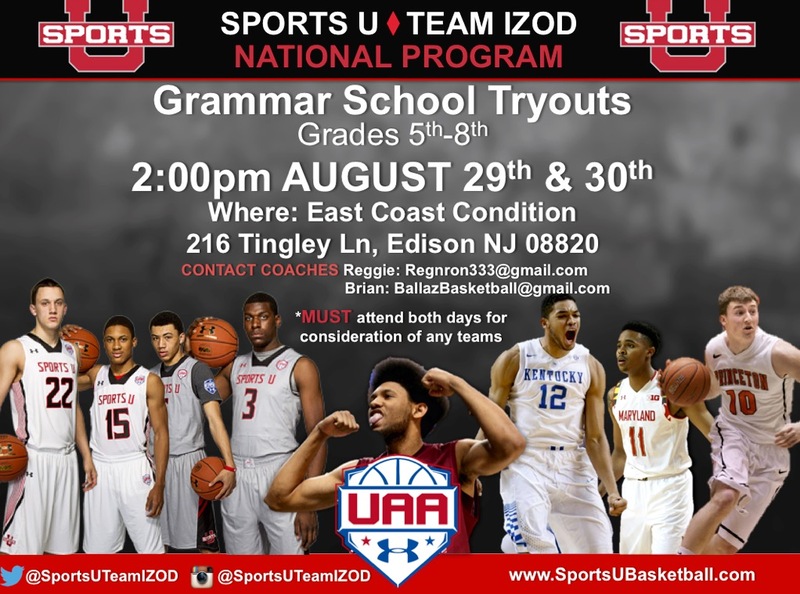 Team IZOD/Sports U will be hosting tryouts for their grammar school program. The details are on the flyer and listed below. Players Must Attend both days to be considered for any team. The Basketball Spotlight Future Phenom Camp featured some of the top players in the country. The Class of 2020 was stacked. 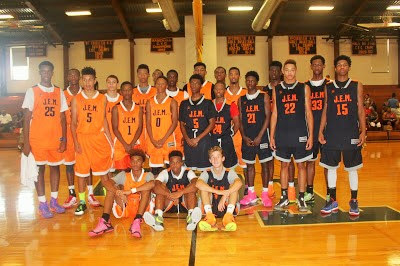 Here’s a look at the players that played in the Future Phenom Camp All Star Game. 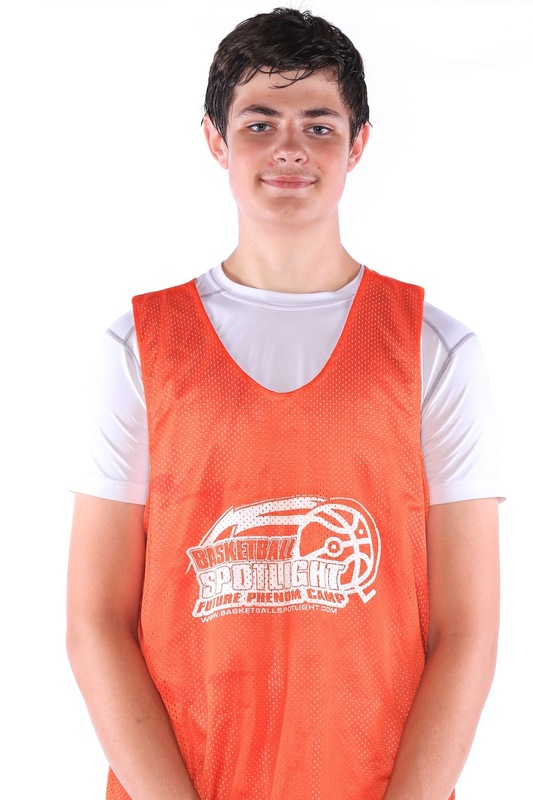 The Basketball Spotlight Future Phenom Camp featured some of the top players in the country. The Class of 2021 was one of the best at this event. Here’s a look at the players that played in the Future Phenom Camp All Star Game. 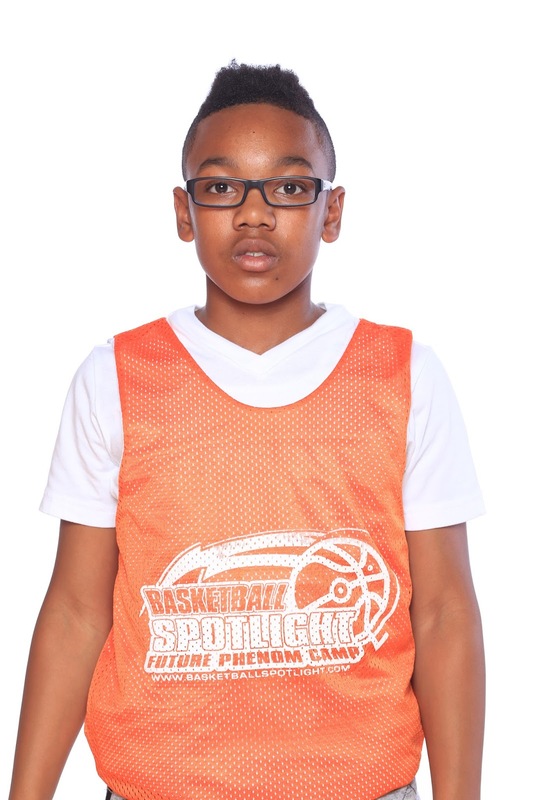 The Basketball Spotlight Future Phenom Camp featured some of the top players in the country. The Class of 2022 had a load of talent. Here’s a look at the players that played in the Future Phenom Camp All Star Game. The Basketball Spotlight Future Phenom Camp featured some of the top players in the country. The Class of 2023 had a load of talent. Here’s a look at the players that played in the Future Phenom Camp All Star Game. 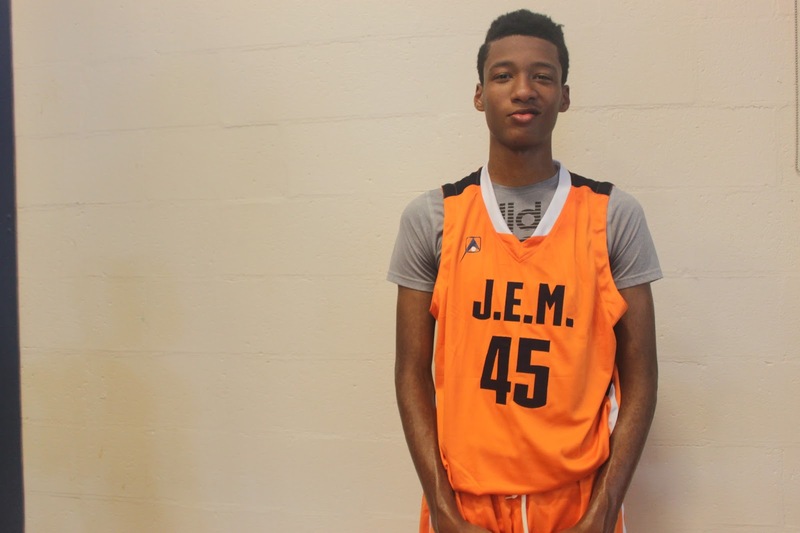 The Basketball Spotlight Future Phenom Camp featured some of the top players in the country. The rising Class of 2024 and 2025 was a joy to watch. Here’s a look at the players that played in the Future Phenom Camp All Star Game. Jordan Toles entered the Basketball Spotlight Future Phenom as one of the best in the country. The wing guard didn’t fall short as he gave the spectators a high flying show all weekend. Stay tuned because we have tons of coverage coming through from the Basketball Spotlight Future Phenon Camp. 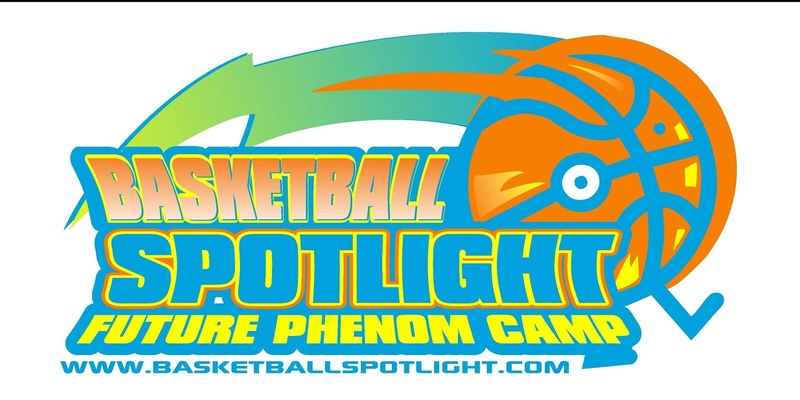 The Basketball Spotlight Future Phenom Camp has assembled the best media coverage in the country for event. No other camp in the country has brought together the top middle school media outlets for one event. 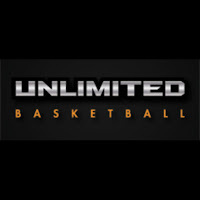 It is our goal to give the players the best opportunity to get exposure. Here are the primary media outlets that will be in attendance. 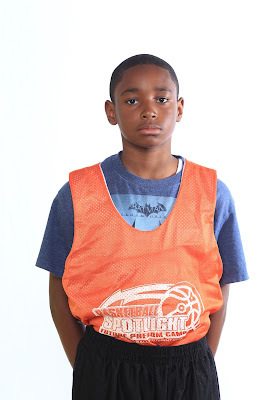 Basketball Spotlight: Basketball Spotlight started out with the goal of bringing attention to the middle school and eventually changed the landscape. Based in NJ we established one of the top circuits in the country and has become to the first stop for many young up-coming stars. We have been known for years to have the ability to foresee talented players as young as 3rd Grade. Basketballspotlight.com has become one of the most popular middle sites in America. Middle School Hoops: Ty Kish came into the middle world via video. He was known for his City League in which the TV drops to the floor. He then took his services to the middle school level and established middleschoolhoops.com. Kish has traveled the country for the big events and developed exclusive videos of all the top players in America. Right now he's the hottest video guy in the middle school game. 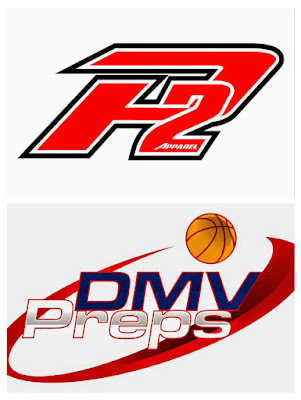 P2 Bball: In a short time Bill Francis has made P2 Performance one of the hottest middle school sites in the country. The energy can be seen in his writing and the he roams a gym when working. Francis has seen and wrote about some of the top players in America and has shown the ability to recognize talent. He’s an up and coming star in this business. 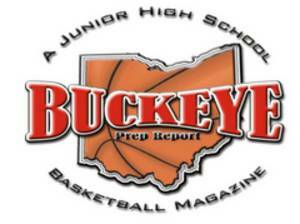 Buckeye Prep Report: Led by the legendary Rob Taylor, Buckeye Prep has become the voice of middle school basketball in the Mid-West United States. Taylor has been in the reporting business for years and have established some of the top showcases and tournaments in the country. He’s also a founder of the successful NYBL league. Get Me Recruited: This North Carolina group brings a wealth of experience from the South. 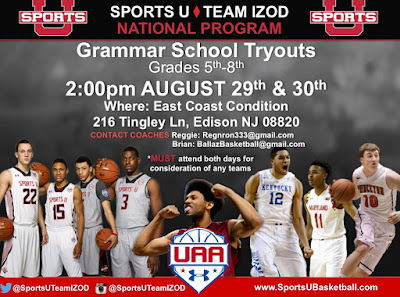 They search for the top talent in the country and get the word out for their recruiting. They have been known to give some great post event reports. 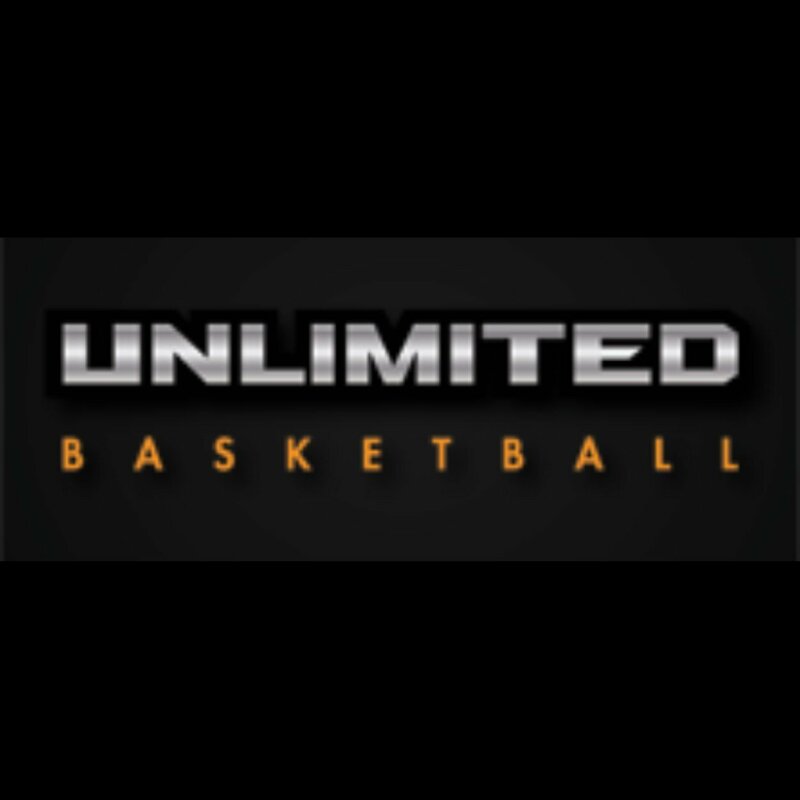 Unlimited Basketball: Nurtures’, Inspires, supports, and features top youth basketball athletes on their road to success via print and video. This Garden State crew seems to be on the rise in the media market. 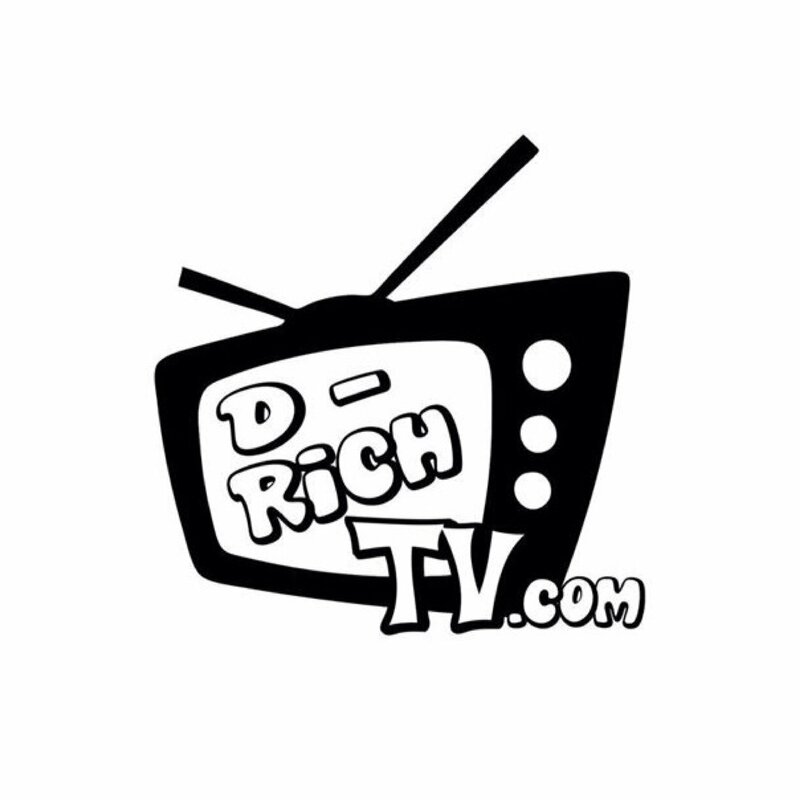 D Rich TV: Based out of Ohio, this group burst onto the scene recently and dropped several top videos and interviews. They actually try to capture what the player has to say about the event while also giving visual feed backs. We are excited to have them in the building. Slam Magazine: What else needs to be said? 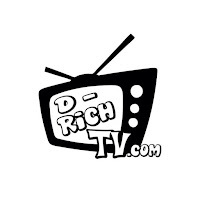 This online magazine is known all around the world and now has stepped down into the middle school realm. They should bring an exciting piece to this event. Actually helping it get to the next level. 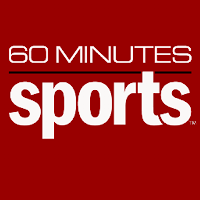 60 Minutes Sports: These guys will be in the building to follow up their documentary on middle school basketball. It’s an honor to have a media outlet of this magnitude at this event. I can’t wait to see their final product when it is released. The Orange team came up short in this classic battle. But they still had some of the top performers in this event. Here are the top performers from their squad. Cole Anthony Guard (New York, NY)- Anthony was awarded the Most Outstanding Player of the Year and showed why. When he attacks the defender is at his mercy. Once Anthony gets into triple threat he uses a jab step to create space. If the defender bites he will drain a deep trey if the defenders stands still then he blows by them to get into the lane. When you add that he can score from all three levels and finish above the rim, you have a problem. Cole led the Orange squad in scoring and capped off his Spotlight career in style. Dyondre Dominquez Forward (Boston, MA)- Dominquez brought his all-around game down to this event. He hit the boards hard, finished while running the floor, shot the deep ball and showed a big time motor. His play spearheaded the Orange team strong comeback attempt. His size, nose for the ball and untapped potential makes him an intriguing prospect. Scottie Lewis Forward (Hazlet, NJ)- “The Show” was his usual self at this event. He played both ends of the floor with the passion you have to love. He also showed some tighter moves on the offensive end. In terms of athleticism there’s no one in the country that comes close to this kid. He took the Spotlight by storm a year ago and gave us some great memories. Tariq Ingraham Forward (New Castle, DE)- Ingraham fought double teams all day and still managed to put up buckets and hit the glass inside. His footwork continues to show improvement and he seems to get longer each time we see him in person. Is the State of Delaware big enough to contain big Ingraham the next few years? We shall see. 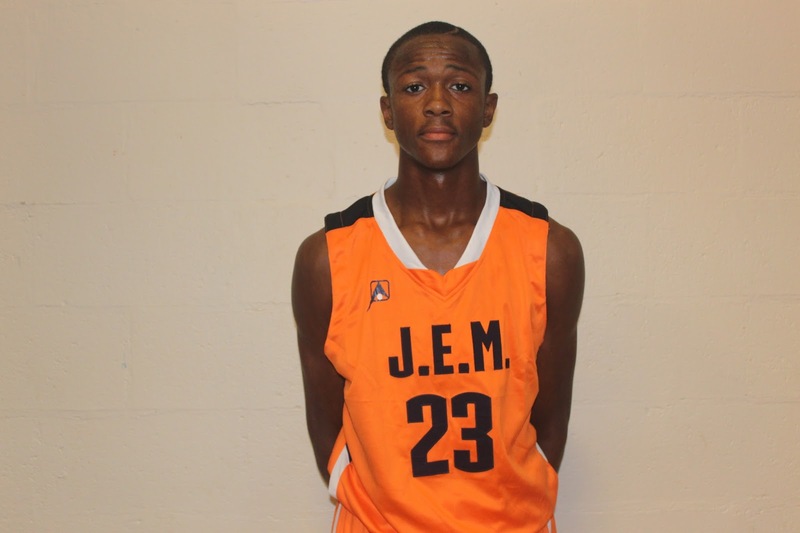 Josh Pierre Louis Guard (Plainfield, NJ)- Josh has added some wiggle to his game and had it on full display at the J.E.M. Classic. He constantly broke down defenders with swift dribble moves and quickness. He also has grown a few more inches and should be a player to keep an eye on in the future. Peter Sorber Forward (Trenton, NJ)- Sorber didn’t light up the scoring column but he used a serious motor to make his presence felt defensively and on the offensive glass. Peter challenged some of the well-known players in the region. I like how he stepped up mentally.